We provide listings of energy assistance program in Texas. Choose the city in Texas on the right side of the page. Provides assistance to low income families with financial assistance with utilities, water, electric and gas (will not pay on deposits, reconnect fees, or late fees), among other programs. 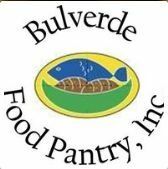 The Bulverde Food Pantry is also able to offer limited assistance with utility bills. Hours of operation are from 9:00 AM to 3:00 PM on Tuesday, Wednesday and Thursday. Services can be accessed once per month. The Community Council of South Central Texas, Inc. (CCSCT) for Karnes County provides Electric Service Payment Assistance, as well as other programs. They are open from 8:00 AM to 5:00 PM, Monday through Friday. 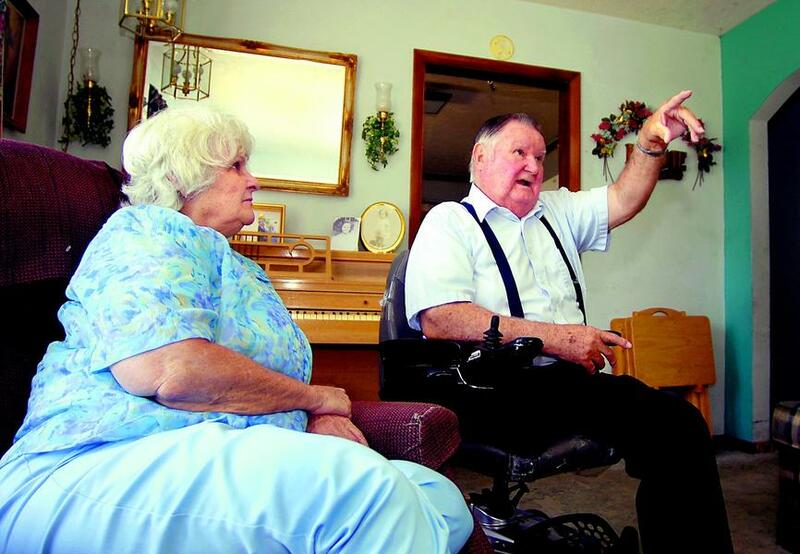 Randolph Area Christian Assistance Program (RACAP) offers assistance with utilities bills as well as other programs. Serves residents of the following zip codes: 78108, 78109, 78124, 78132, 78148, 78154, 78233-Live Oak only, 78247 and 78266. They are open from 1:00 to 3:00 PM, Monday through Friday. Assists families and individuals with rental and utility assistance, as well as case management and referrals to help ensure they do not become homeless. Must have a disconnection/eviction notice. Alternative phone: (210)979-6188. Provides funds for utilities to persons experiencing temporary crisis situations. Offers financial assistance with utility bills, rent, food, and disaster relief assistance. The Salvation Army Service Center meets emergency needs of Comal County residents without discrimination. Provides assistance with housing, food, utilities, counseling, and disaster relief for adults, families, seniors, and children.